The Boxing Day games in the English Premier League on Tuesday served a bit of the Good, Bad as well as the Ugly. One of the biggest talking points is Harry Kane who scored a second successive hat trick to break the record for the most English Premier League goals in a calendar year. The new set of goals from Kane helped Tottenham to a 5-2 win over Southampton. After netting three times at Burnley on Saturday, Kane is far from done as he delivered another treble at Wembley Stadium to take his league tally for 2017 to 39. Each goal in Tuesday’s tie was a new milestone for Kane; his first took him clear of Alan Shearer’s 36 Premier League goals in 1995; the second saw him overtake Lionel Messi as the player from Europe’s five major leagues to have the most goals (56) for club and country in 2017; and the third gave him a record sixth Premier League hat trick in a calendar year. 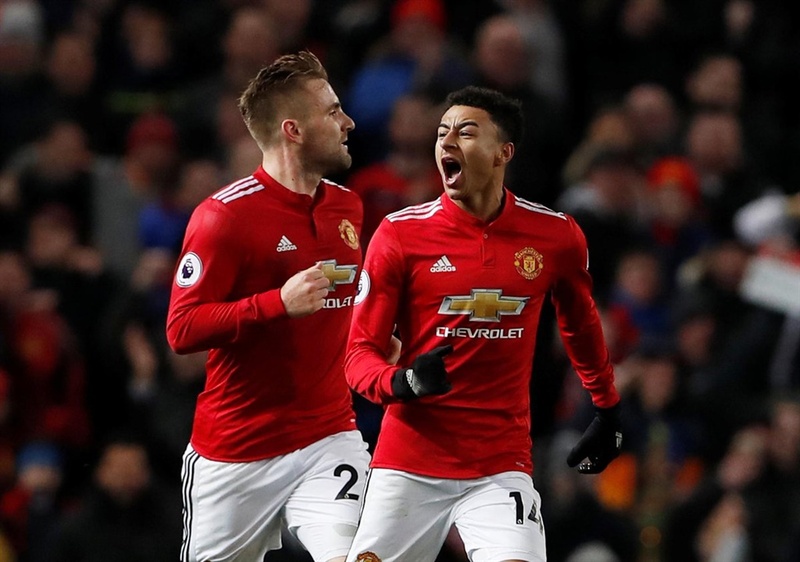 Elsewhere, Jose Mourinho was spared his blushes on as two goals from substitute, Jesse Lingard saved his team from going down to a shock defeat against Burnley at Old Traforrd. The thrilling encounter ended in a 2-2 draw but United are now 12 points behind Manchester City who with a game at hand can extend their advantage at the top to 15 points. At Stamford Bridge, it was a good outing for Victor Moses and his Chelsea teammates as they eased past Brighton 2-0 with Alvaro Morata scoring on his return from suspension. On their part, Watford ended a run of six games without a win as they came from behind to defeat Wilfred Ndidi’s Leicester 2-1.